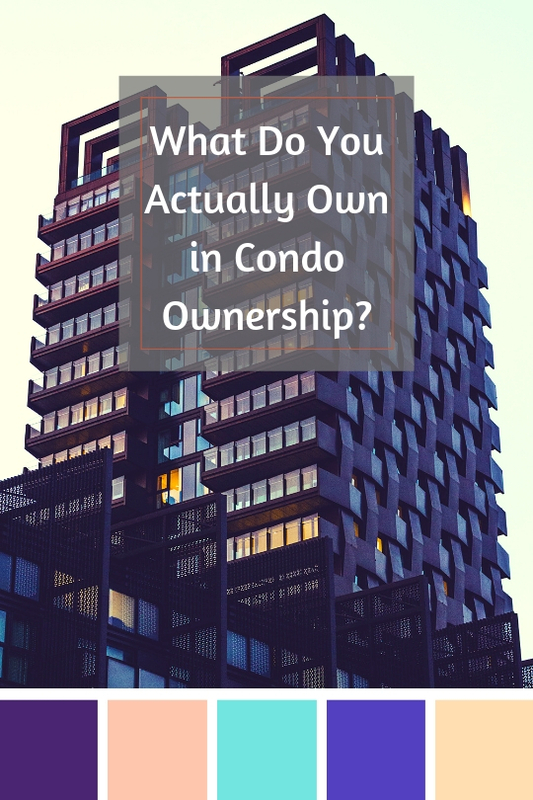 What Do You Actually Own in Condo Ownership? Whether you are buying a condo or maybe you already own one, you probably want to know what is yours and what’s not. If you’re buying a condo in a high-rise or stackable building, chances are you don’t own the land it sits on because everyone above and below you would fight for that land as well. So what do you actually own? Condo owners or condo buyers on the condo unit itself and what’s inside the property. They have an interest in the common areas or common elements of the condo project such as the lobby, amenities, and hallways. It’s important to get a copy of the governing documents of the condo usually called the CC & R’s from your real estate agent, the title company, or a real estate attorney. This will tell you exactly what you own but even that document can seem a little overwhelming so what should you look for in the covenants and restrictions? Check out the condominium map or plan, which will depict the exact physical location of the unit. This will tell you where the boundaries of the unit are drawn and is a good starting point for learning the boundaries between your property and common areas. However, this won’t tell you about interior fixtures or what parts of doors and windows are included. The covenants, conditions, and restrictions for the condo project will tell you what parts of the property are yours and which are common areas or common interest elements. This will talk about the interior walls, the roof and exterior walls, floors and ceilings, windows and doors, permanent fixtures such as cabinets, sinks, and lighting, plumbing, electric, decks, patios, and fencing. There’s a difference between general, limited, and exclusive common elements as well. 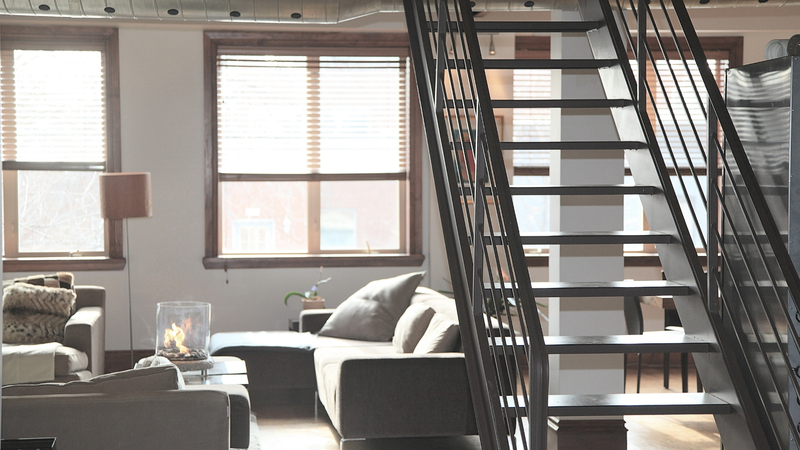 Anything that is not a part of a condo unit is considered a common element however, not all elements are like so you’ll need to understand what you have a right to and what you don’t. All governing regulations are slightly different depending on the condo complex or project and it’s important to understand the so you know what determines maintenance and your responsibilities. Typically your maintenance responsibilities include everything inside your unit. Anything that must be kept the same on the exterior of the property is usually the responsibility of the condo project Association. Any general common element such as shutters, siding, or roofs are usually to be maintained by the condo association, however, homeowner association fees are usually collected to pay for these items all at the same time. It’s also important to understand the common elements depend on your ownership and the usage thereof. For instance, if you want to remodel and you want to take out a wall but the wall is a common element, you probably can’t remove something that is considered a common element or amenity. If you are not the full owner of the wall, you can’t alter it without the approval of the Association, which could affect someone else in the project. Insurance can also depend on your ownership. For instance, if a windstorm takes out half your deck or a flood ruins your walls, you’ll need to know who owns the railing and the outside of the wall to determine whose problem it is. There are so many different details to this type of ownership that it’s important to have a real estate attorney go over the CC & R’s to determine what’s yours and what you have control over. If you have any specific questions it’s important to address those before finalizing the transaction. Have questions on condo ownership? Give us a call today.